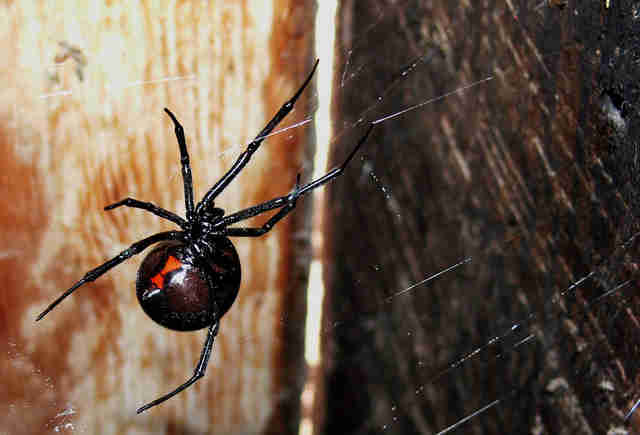 Black cats and spiders have long been symbols of evil and mischief on Halloween night, but did you know that other cultures actually hold them in high regard? Get to know the truth about these so-called spooky animals. They were revered in ancient Egypt, only to later be considered harbingers of bad luck, or companions of evil witches. 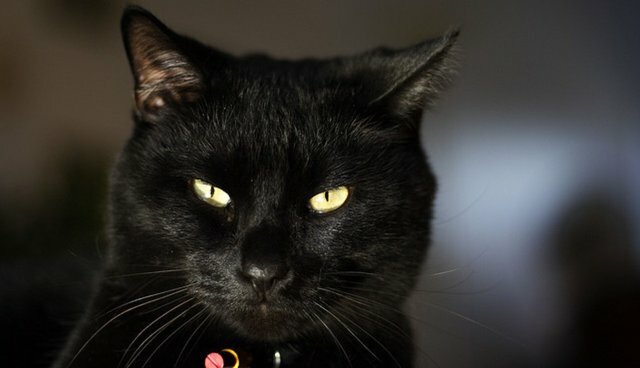 And the persecution of black cats goes back centuries: They were exterminated during The Black Plague because of their association with witches - although that backfired on humans, and caused the rodent population to swell. As for how they became witches' familiars, that's because women accused of witchcraft were known for taking in stray cats as pets. 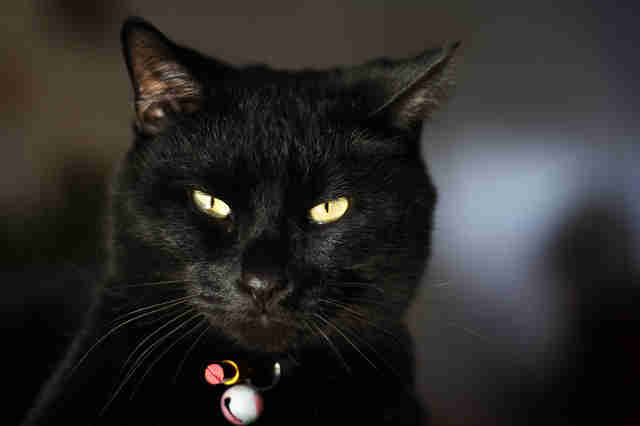 A fear of black cats is most prominently an American superstition nowadays, and there are many countries where black cats are actually considered good luck. Mental Floss claims that Russia, for instance, has always revered black cats while Japanese women believe that they will help attract male suitors. And in Great Britain, they're given to new brides as a source of luck! We've all seen it in movies: The vampire bat flies into a woman's room, only to turn into Dracula, ready to bite her neck and make her one of the undead. But why do vampires turn into bats, and not mosquitos - or any other animal that drinks blood? 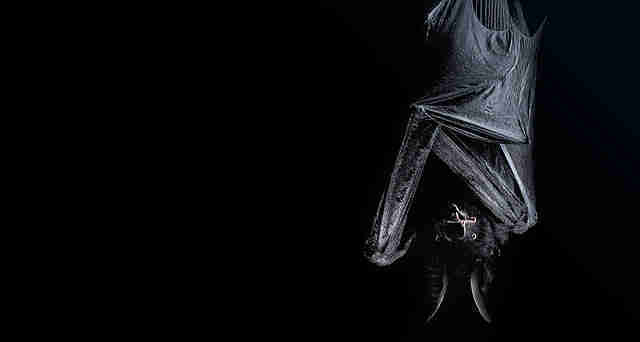 Although it's not exactly known why vampires are associated with bats, the white-winged vampire bats does exhibit some Dracula-like feeding rituals: It will trick a hen into mating with it, climb her back from behind and bite into her neck for blood. In China, certain bats are thought to bring good fortune. They're considered symbols of long life and are believed to ward off evil. It's mostly red bats that the Chinese revere, but we like to think they're all pretty nifty. In fact, the word for bat in Chinese even sounds like the word for good luck! Considering that arachnophobia is among the most common phobias, it's not hard to understand why spiders are synonymous with the holiday that celebrates fears. But these eight-legged little guys get a bad rap - and some other cultures agree. In places like India and Guinea - and even among some American Indian tribes - spiders were seen as creators, their web being the universe in which we inhabit. Pueblo Indians, in particular, believed that Spider Woman was the goddess of the Earth. West Africans worshipped the spider god Anasi who was said to be a trickster, but was also a god of storytelling and wisdom. Other earlier cultures believed that spiders were protectors and would guard you from invaders with their thick webs. There's even an English belief that finding a spider on your wedding dress will bring good fortune for your marriage. 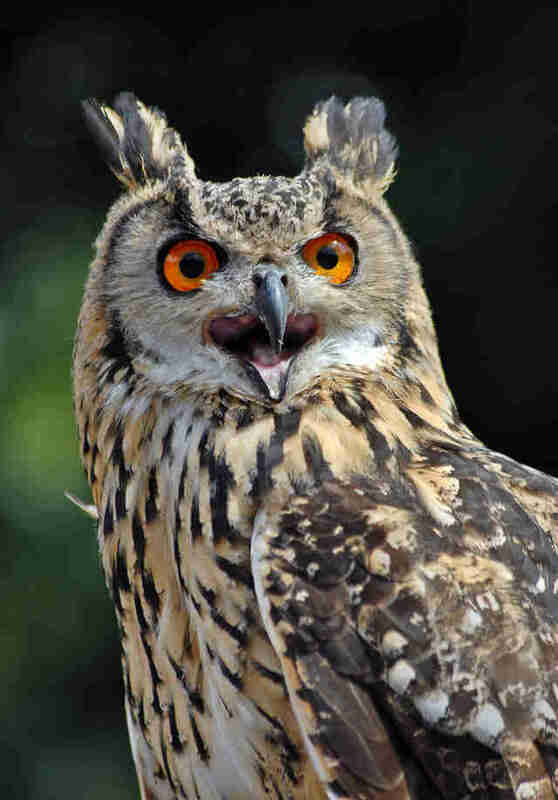 Harry Potter may have had Hedwig, but the owl's association with witches and magic actually dates back to Greek and Roman myth, where witches were believed to turn into owls for nefarious deeds. But owls are actually bringers of good fortune! After all, they play an integral role in keeping areas free of pests and rodents. 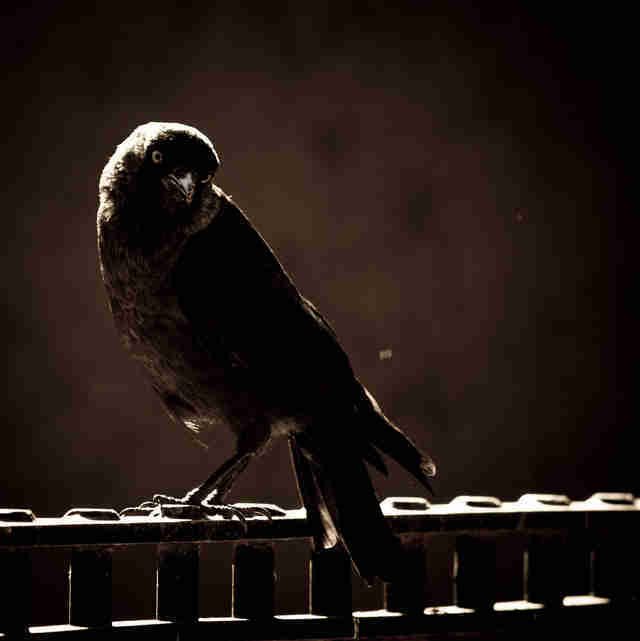 In truth, though, there's evidence that crows are anything but creepy. They're known to be kind and highly intelligent animals - so much so that when given a gift, like food scattered in a person's backyard, they'll show their appreciation and return with gifts of their own later on. Frogs and toads are used in cautionary tales, such as "The Frog Prince," where young men are rewarded for their arrogance by being turned into the croaking creatures. And then they were considered essential ingredients for a witch's spells. But, the truth is that most of these guys you'll find are pretty harmless. 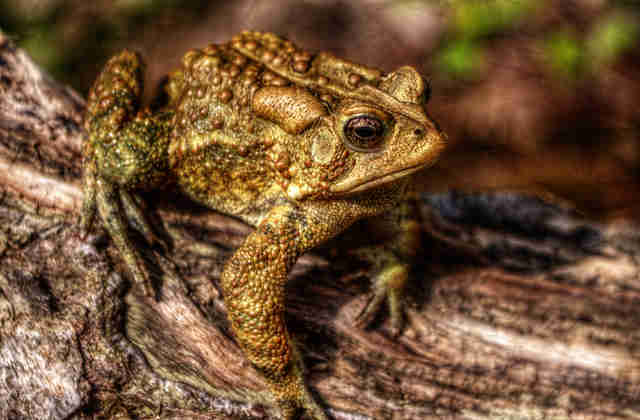 Those warts on the body of the toads? They aren't actually contagious, either - and they certainly won't make you look like a witch - but some of them do contain poison that could irritate your skin and that of your pets. Your everyday, garden variety frogs are harmless to people, so go ahead and give 'em a big ole' kiss. Just don't gets your hopes up that he'll turn into a prince.